With the endless shopping options available in Singapore, browsing through shops doesn’t always mean you’d find something you’d like. To save time, some are turning toward ordering beauty and fashion boxes that are curated to your liking, just like a personalised shopping experience. For those who love gifts, here are 12 beauty subscription boxes you can order to surprise yourself. Switch up your style with Her Velvet Vase’s monthly moodbox. 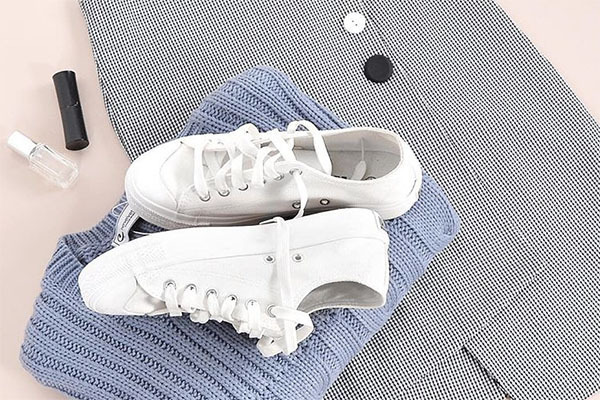 By choosing your ‘mood of the month’, whether that’s dainty, edgy or street chic, the HVV stylists will curate an outfit for you and have it delivered to your doorstep. If you’re a lipstick-lover, ColorMeHappy Cosmetics has three different types of lipstick boxes you can subscribe to. ‘Pick of the month’ for a single lipstick, ‘Very Happy’ for two (for those who can’t decide) and ‘Perfect Bliss’ for a trio of Korean lippies. 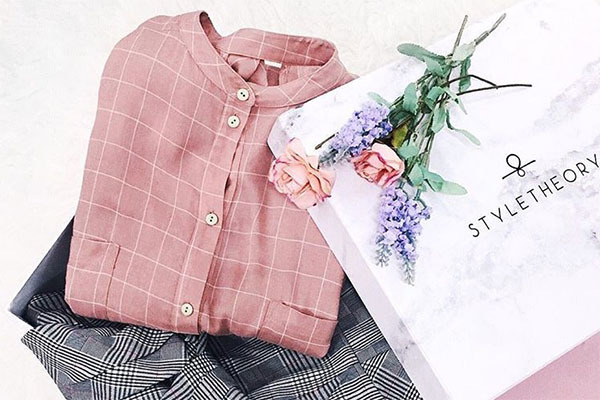 All you have to do is select your personal style and the stylists at Club Lowinsky will handpick S$120 worth of clothes for you. If you don’t like what you’re given, you can refine your style preferences on their website to get a better selection the following month. For the modern, sophisticated working women, Style Theory provides unlimited access to designer clothing such as Ali & Jay and Paper Crown. Customers can rent three pieces of clothing at a time, and swap for another three in the subsequent months. With their convenient clothes swap, you won’t have to worry about wearing the same outfit twice. 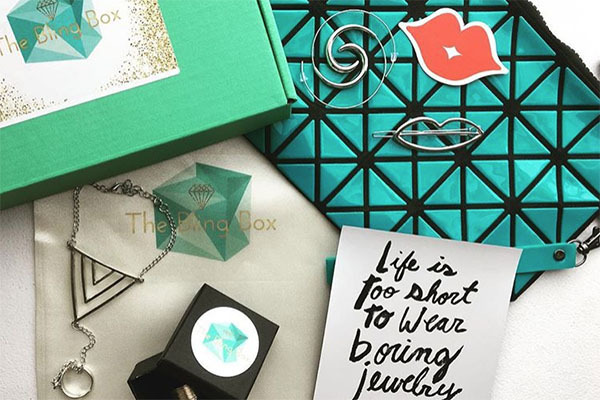 Designed for modest fashionistas, locally-owned Zaara Box is a retail website that provides quarterly subscription boxes filled with high-quality accessories. Each box includes up to seven products, including silk scarves, statement brooches, and accessories. 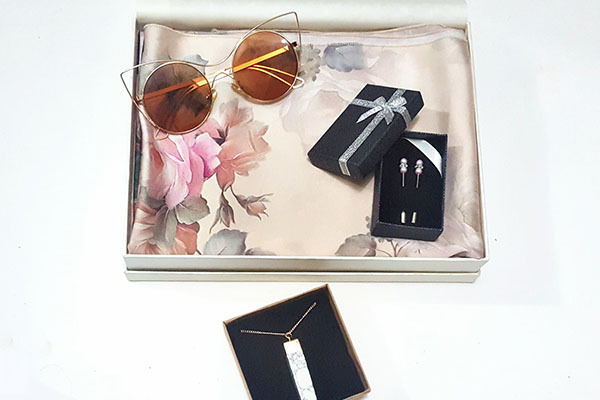 If you have a knack for quirky accessories not found on the main street, let homegrown brand The Bling Box surprise you with statement accessories every month. 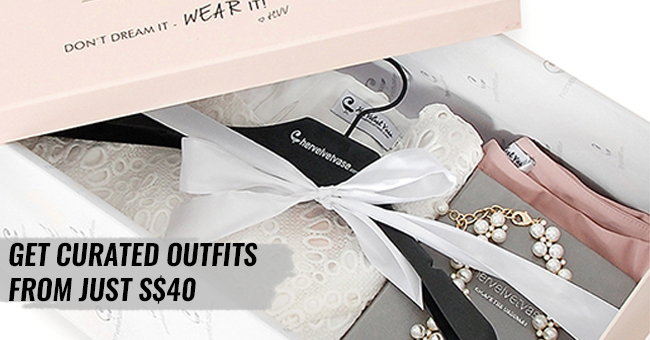 Besides jewelry pieces, the box also contains items like purses, sandals, and sunnies for an all-in-one beauty package. 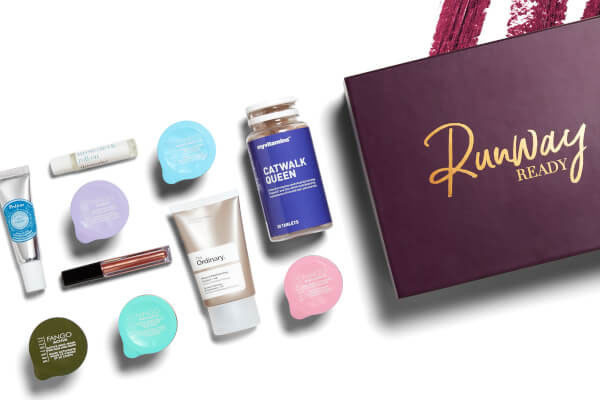 For those who love UK skincare, body, makeup and hair care products, but not the shipping costs, opt for a themed subscription box from LookFantastic instead. With over 400 makeup brands available on the British retail website, makeup junkies will surely be spoilt for choice. 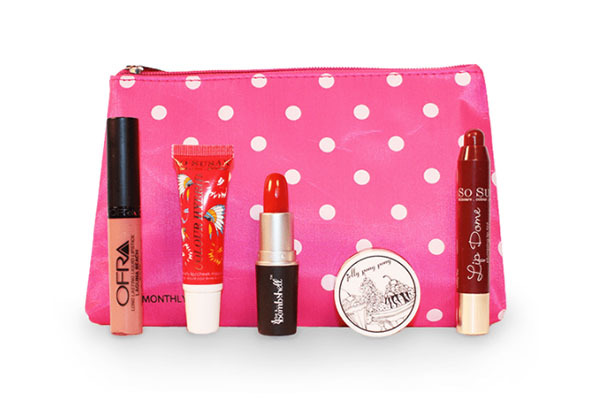 Here’s another subscription box for all the lipstick lovers out there. The American service provides up to five deluxe lip products, including lip balms, lip stains, and lip glosses. As the brand often collaborates with big labels like Lord & Berry, customers will definitely be getting their money’s worth with Lip Monthly‘s quality products. 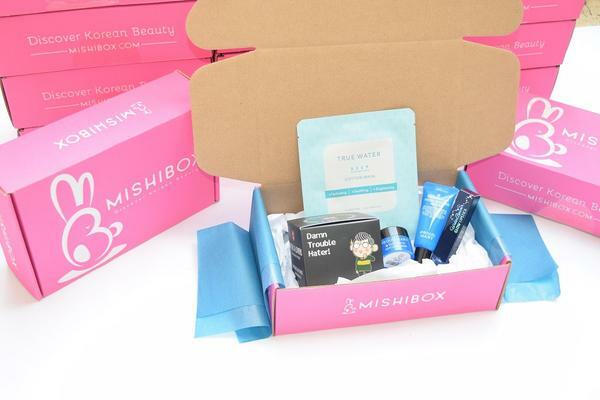 If you’re into K-beauty products but find the selection in local stores too limited, try Mishi Box’s subscription service. Shipped directly from K-town in the States, each box contains a selection of five to six Korean beauty samples and full-sized products. 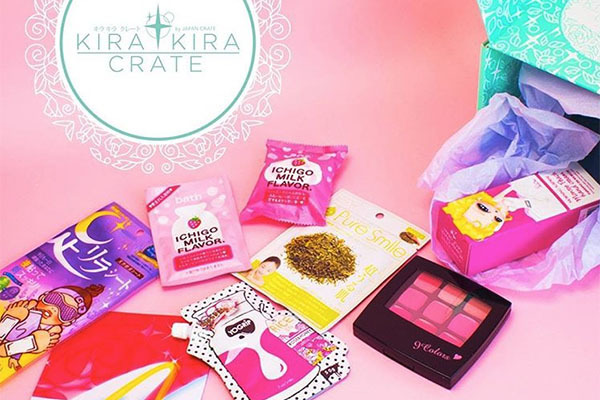 Look ~kawaii~ with Japanese beauty products specially curated by Kira Kira. Delivered directly to your doorstep, each box contains at least six beauty items. Besides the regular sheet masks, they’ve also included translations and tutorials so you don’t have to go through Google Translate. 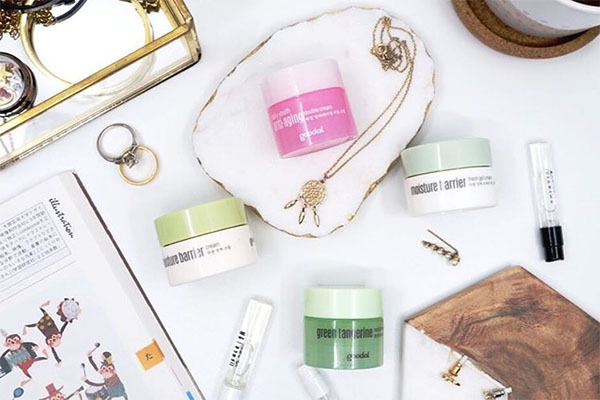 Given the wonders of Korean skincare, it’s no surprise why this Korean beauty box is so popular. Primarily focussed on skincare, each BomiBox or Bomibag (the smaller alternative) comes with a variety of sheet masks and cleansers that are suitable for even the most sensitive skin. Switch to a cruelty-free lifestyle by using Orglamix, an online subscription website that delivers organic, vegan makeup to your doorstep. 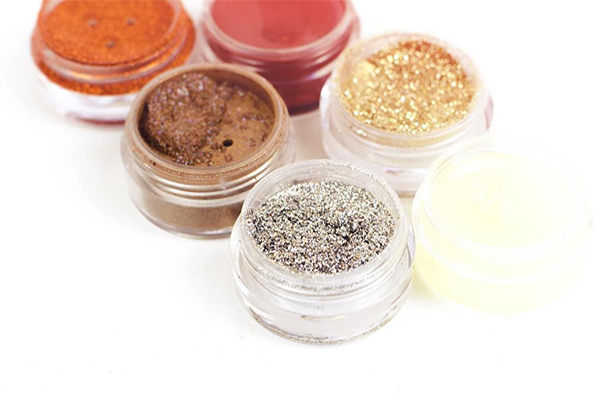 Their best-selling box includes long-lasting glittery eyeshadows and body products which are highly pigmented and gentle on the skin. While they operate mainly in the States, Orglamix does ship their makeup boxes to Singapore. 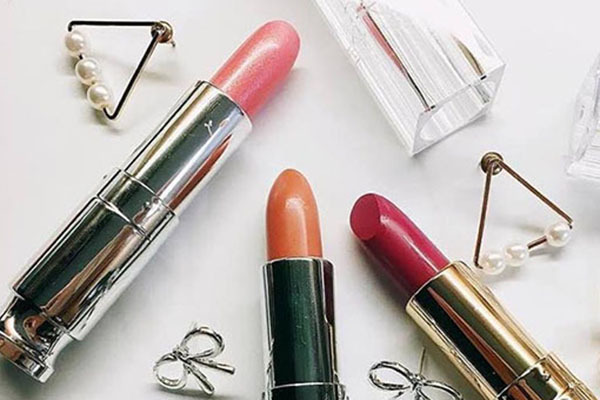 Thanks to the convenience of beauty subscription boxes, you won’t have to brave the weekend crowds to shop for new fashion and beauty products. Just a few clicks here and there and a box will be on its way to your doorstep.